Today, I gave a talk in PyCon India, 2013 about using Python to control the GPIO pins in Raspberry Pi. PyCon is an annual conference that happens in India for the Python programming language. Following is the actual quote from PyCon website. I have uploaded the slides I used for my talk to my slideshare account. You can download the slides or view them below. You can also checkout my other presentations and slides from my talks page. You can also checkout the entire session in the following video. During the presentation, I gave a couple of demos, showing how to access and control the GPIO pins of Raspberry Pi from Python. I created the following custom PCB to make it easy for me to show the demo, instead of wiring everything using breadboard. The source code and the circuits are available in my github account. 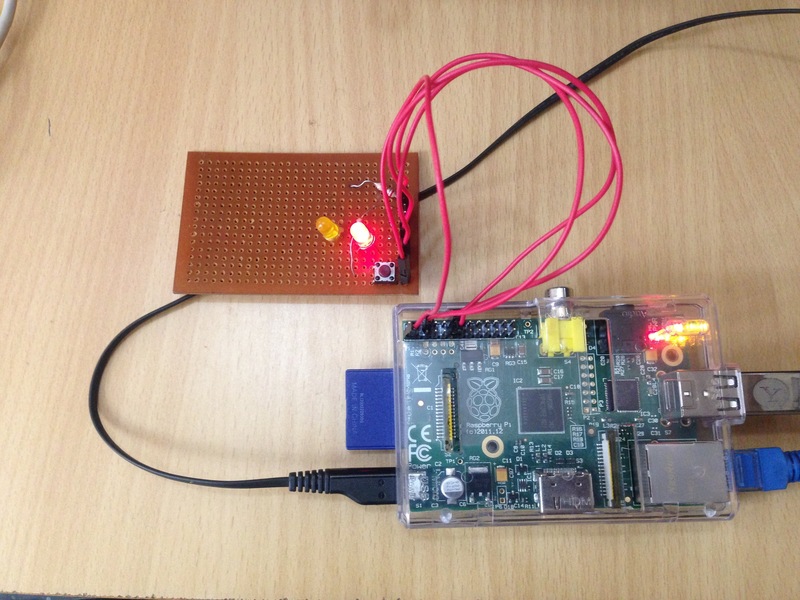 This entry was posted in News and tagged Python, Raspberry Pi, slides, Talk on September 1, 2013 by Sudar. I would appreciate though, if you can add a link to this blog post in your credit section.